Different Strokes: How old are you, where were you born and how long have you been a stroke survivor? 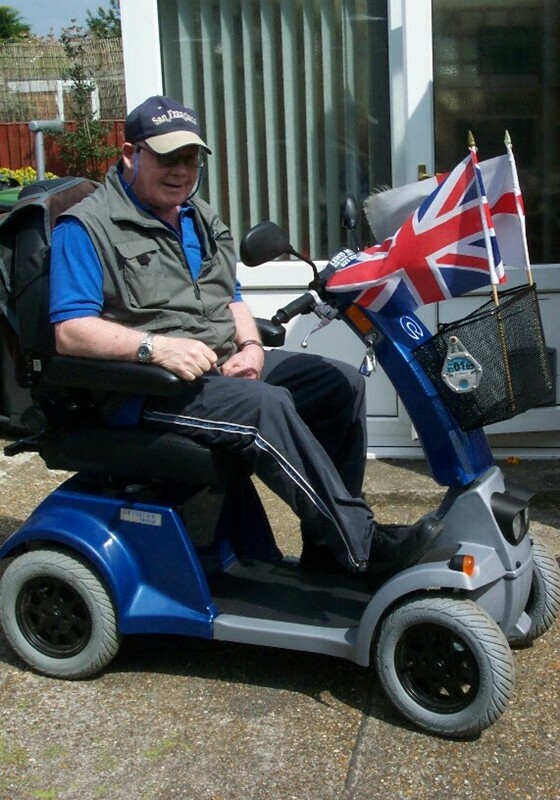 Di: “I’m 55 years of age, born in Portsmouth; a Stroke Survivor for 11 months (9th July 2007)”. 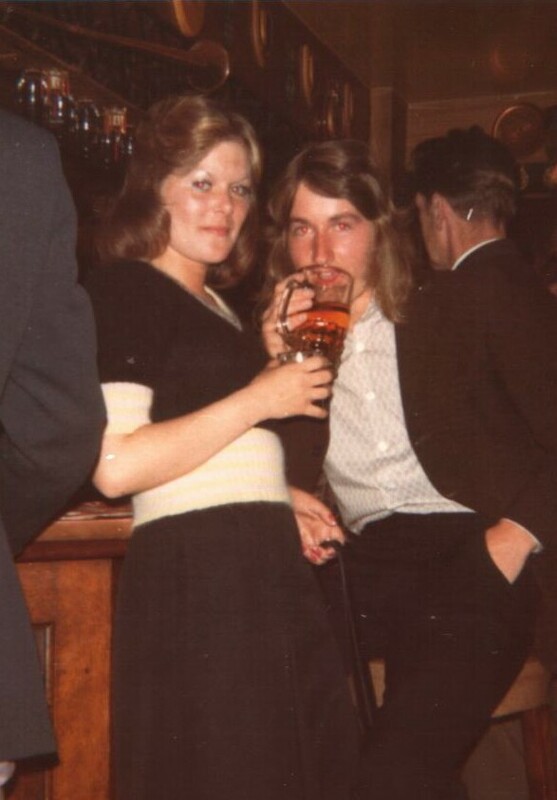 (Click on Di's pic above right, to see her in June 1973 with her young beau). 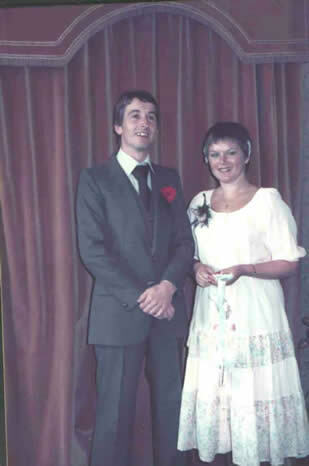 This photograph right; was taken on their Wedding Day 7th July 1979.